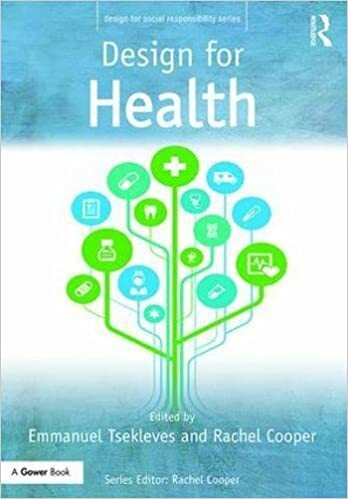 Congratulations to the editors of the newly published book Design for Health, Emmanuel Tsekleves and Rachel Cooper of Lancaster University’s design-led research centre ImaginationLancaster. The book forms part of Routledge’s series Design for Social Responsibility (edited by Rachel Cooper). It includes chapters by CIDR authors Sue Walker (reviewing the current and historical contribution of typography & information design to health communication) and Alison Black (an information design case study of work with renal specialists at Royal Berkshire Hospital to design documentation to support treatment of acute kidney injury). This entry was posted in Announce, Publication, Research. Bookmark the permalink.